Natural gas isn’t readily available in the Northeast, which is why oil-fired furnaces are found in basements and attics of homes throughout the Yorktown area. Oil-fired furnaces are long-lasting, highly reliable, and effective at keeping homes at a consistent and comfortable temperature during the winter months. Despite these advantages, oil furnaces still need routine maintenance to ensure proper and efficient operation. Like any piece of machinery in your home, maintaining its condition will significantly enhance its performance and extend its lifespan. At Talon Heating & Cooling LLC, we are the leading HVAC Company in % WORKCITY% committed to helping homeowners with their oil-fired furnaces. We are highly regarded for our level of professionalism and commitment to surpassing each of our client’s expectations. When there’s a problem, we’ll find a solution! If your oil-fired furnace isn’t performing optimally, you can count on us to be by your side as soon as we can! Issues with your Oil-Fired Furnace? Problems with your oil burner will readily present themselves. If your oil burner is on the fritz, you may have noticed strange noises, foul smells, smoke, oil leaks, no heat and high utility bills. If that’s the case, get in touch with us, and we’ll come to your location to inspect your system and diagnose the problem. Typically, issues with oil burners are related to the storage tank, flue, or piping, but we will have to take a closer look to determine what exactly is going on. Oil burners can last anywhere between 15 and 20 years. If yours is reaching this age, it may need to be replaced. Rusty or damaged tanks will need to be replaced too. 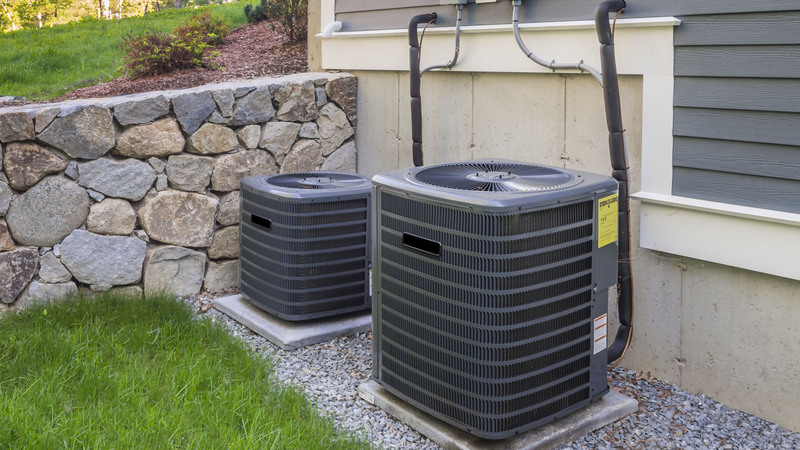 Whatever the case may be, you can count on our team for expert installation. We will gladly help you weigh your options and provide you with an estimate. Are you in need of repair or replacement services? 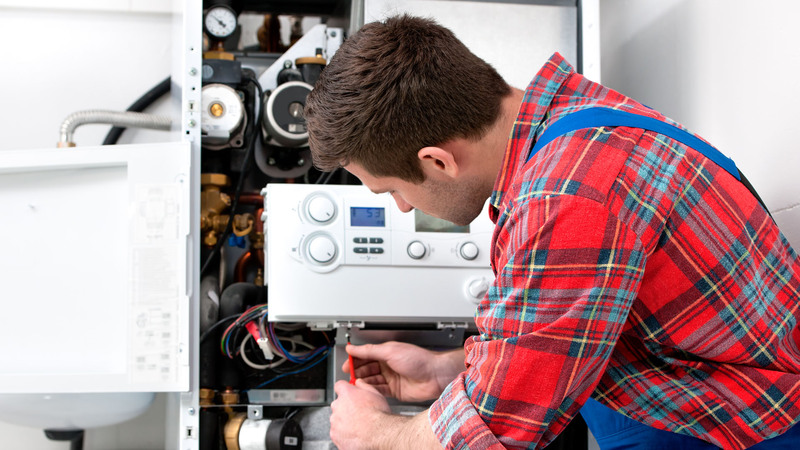 There are many small handyman jobs that homeowners are capable of tackling, but issues with your oil-fired furnace isn’t one of them. Oil burner systems are comprised of tiny pieces of machinery, which can be tricky for the novice. The last thing you want is to be without heat on a frigid Yorktown night because you tried to take matters into your own hands. 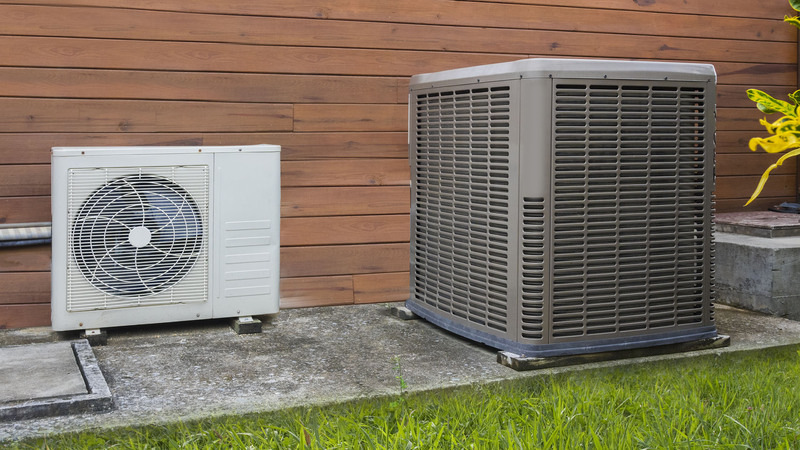 Do yourself a huge favor and team up with the professionals at Talon Heating & Cooling. 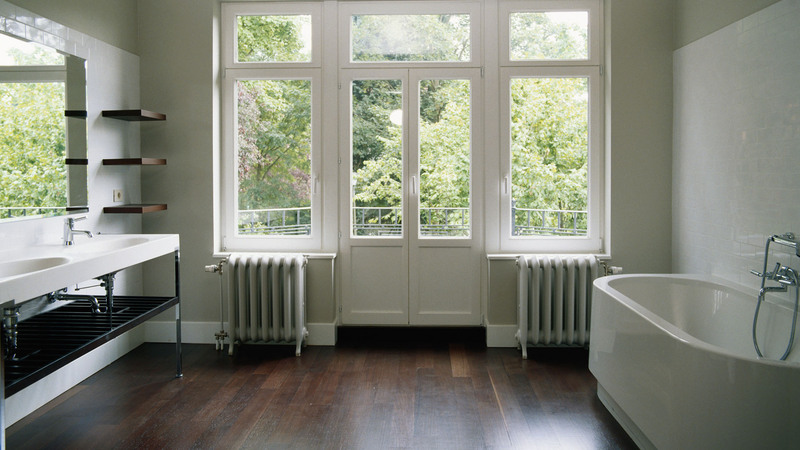 We’ll save you a significant amount of time and energy by getting the job done right. Your comfort is not something you want to roll the dice with. Getting your oil burner checked now ensures your family is nice and toasty all winter season. If you are in the Yorktown area and have questions regarding your oil-fired furnace, please get in touch with us today. A member of our staff will be by your side as soon as we can, to assist you with whatever problem you’re facing. We look forward to serving you.